Happy Monday! We are officially in week two of the spring reset and this week was definitely a lot more challenging that week 1 to say the least. While I’m all for clean eating and resetting, I definitely could not do a diet like this long-term. And spoiler alert: this week definitely included some slip ups. So let’s dive straight into the spring reset week 2 recap. So after week 1, I still wasn’t feeling super awesome. Digestion was off, and I was feeling low in energy so I made sure to have sweet potatoes at every dinner. 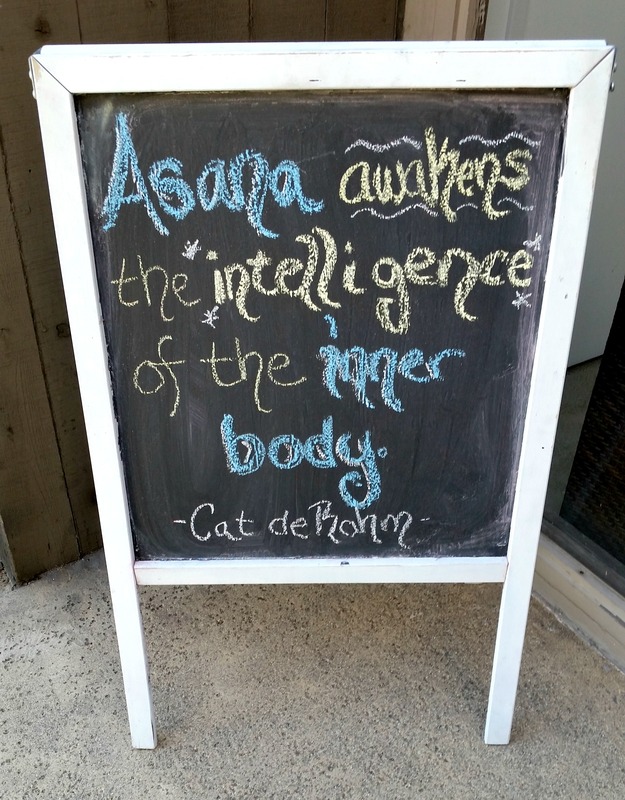 I went to yoga on Monday and while class was awesome, I just wasn’t feeling myself. I started my Tuesday off with a run and then went to make my 21 D2D approved coconut flour pancakes to have for breakfast. And honestly after breakfast? I just felt awful. Sick, dizzy, nauseated, the works. I had a smoothie with banana for lunch and still didn’t feel great (also, bananas tend to not sit well with me). It was about that time that I accepted the fact that this was not just detox symptoms but instead some icky stomach virus that appears to be making the rounds. When I’m sick, the last thing on earth I want is meat or raw veggies. When I had my terrible bout of food poisoning last year all I wanted was brown rice pasta and tapioca pudding. So I caved and had some homemade gluten-free granola bars. And buckwheat toast with some butter. Anything to feel better. I’ll admit I kind of beat myself up about this at first – but then I realized, hey I’m sick, I’m human, and it’s JUST FOOD. I spent Wednesday still feeling awful and the only thing that sounded good was toast and butter. So I rolled with it. I know these “challenges” are put in place for a reason, but like Joelle wrote last week, you have to do what works for you. And honestly? It’s not like I went spiraling face first into a bowl of ice cream (although that does sound good). 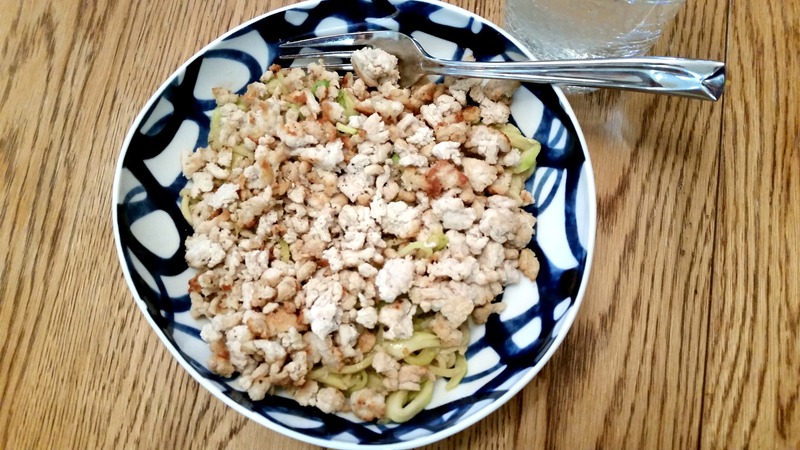 Once I was no longer feeling like death, I made a few 21 DSD friendly recipes like some zoodles with tahini sauce and ground turkey. 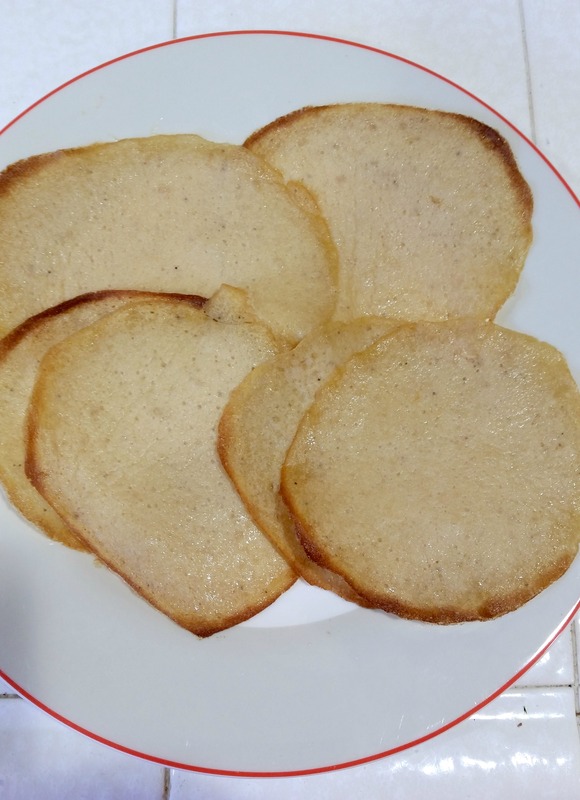 I also made some plantain tortillas from the Zenbelly Cookbook and these were so flippin’ easy that I must share the recipe. All it includes is 3 mashed plantains, 2 egg whites, and 3 tbsp of an oil or fat of your choice (I used olive oil). Mix, spread spoonfuls of batter onto a greased baking sheet and bake for 12 minutes. So simple and so tasty. So where does that leave me now? I’m still sticking to my clean eating plan for April (and let’s be honest, life) but I’m not going to beat myself up if I have a few gluten-free grains here and there or some fruit. The whole purpose of the spring reset was for me to clean up my eating and drinking, and I know that I can survive without added sugar no problem. Has anyone else done the 21 Day Sugar Detox or something similar? I’d love to hear your thoughts! This entry was posted in Gluten-Free, Healthy, Life, Paleo and tagged 21 day sugar detox, spring reset on April 20, 2015 by allie@sweetpotatobites. Whenever I try to not eat something it consumes me and it’s all I can think about so I have not done any of these programs. 🙂 I would love to try something like Whole30 (I think it’s similar to 21DSD) at some point, maybe for a week! And when I’m sick, I like mac & cheese, so I think you did amazing! …now I want ice cream.